It seems like everyone is gunning for Tesla nowadays. The latest company to join the battle is Porsche with its 600hp Mission E Concept car that can sprint to 60mph in just 3.5 seconds. The goal for Porsche is to begin a new era in the company’s portfolio, just as they did with the 911 lineup, some 50 years ago. 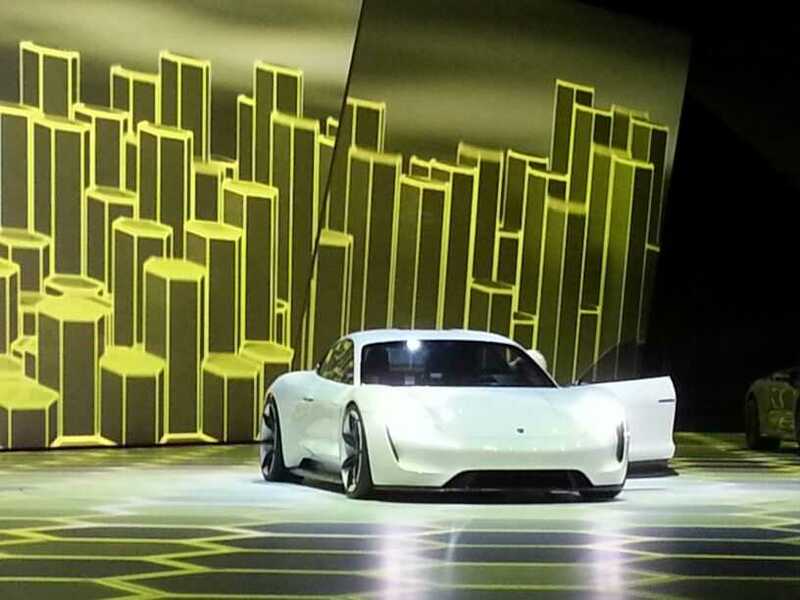 The Porsche Mission E Concept is an all-electric car that can rival the ones of Tesla and other electric vehicles in the future. At the moment, the Mission E is just a concept, but do not be surprised to see it become a reality, as early as 2018. 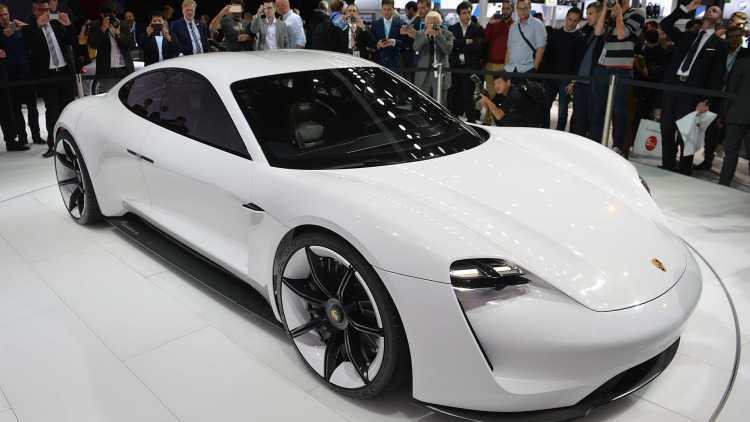 According to officials from Porsche, the Mission E Concept will become a reality. Wolfgang Hatz, one of the directors in the company, said that they need three to probably three and a half years to put the car into production. They have everything figured it out, but they wait for the technology needed to become a reality and bring it on stream. Under the hood, the Porsche Mission E Concept is powered by two electric motors, positioned one on each axle and producing a combined power of 600 ponies. So many ponies result in a sprint time of just 3.5 seconds from 0 to 60mph. The car also has incredible range, being able to go 312 miles with just a single charge. For comparison, the newly announced Audi e-tron can go 310 miles. And thanks to an incredible charging technology with an 800V architecture, the Mission E concept can charge 80% of its battery in just 15 minutes. At the moment, the numbers are all theoretical, as Porsche is waiting to see how the current technology can develop and advance in the next two years. However, the company is well determined to make the concept a reality. The biggest challenge, according to company’s officials was to keep the car low in the spirit of the Porsche sporty design. Porsche managed to squeeze every millimeter in order to keep its car low and with dramatic shape. For comparison, the Mission E Concept is 129cm high or the same height as the Porsche 911. And let’s not forget, this is Porsche we are talking, so the technology inside is also impressive. Menu navigation can be done by eye tracking. The technology detects which instrument the driver is viewing and adjusts. And then there is the holographic display that can extend up to the passenger’s side.